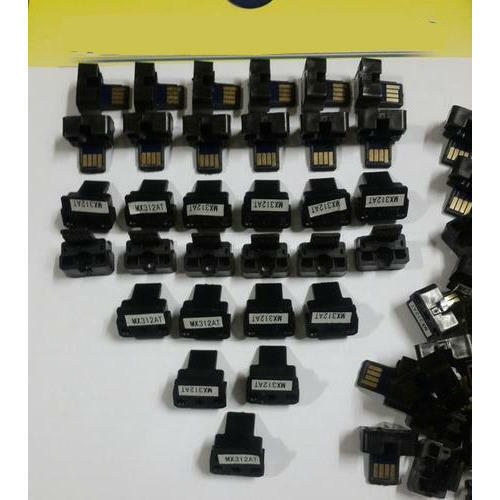 Leading Wholesale Distributor of sp1100 sp1000 xerox 3100 smart chip card, konica minolta cartridge chip, toner cartridge chip, color toner cartridge chip, toshiba t5070 toner chip and xerox wc 5020 5016 chip from Mumbai. 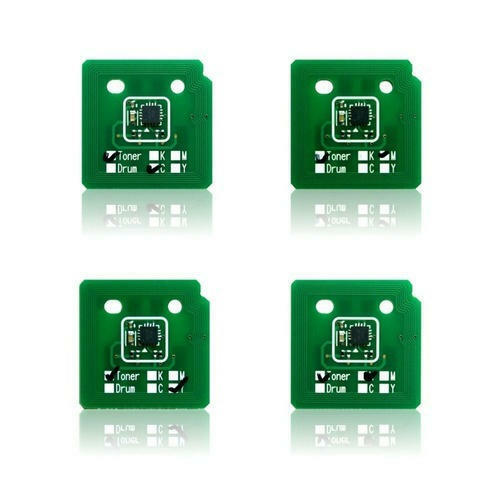 To furnish the varying desires of our customers, we are immersed in offering a world class consignment of Smart Chip Card. 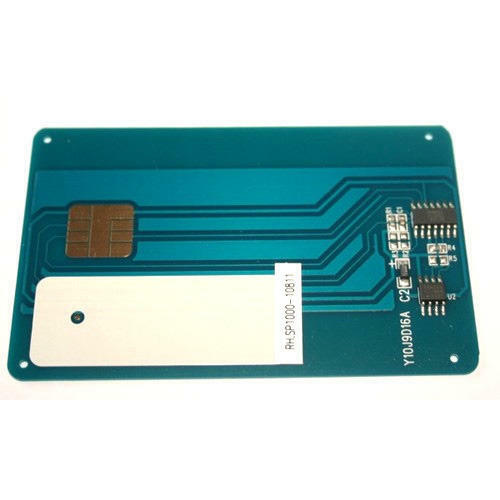 Durable We are involved in offering Chip Smart Card (Ricoh Sp1000 / 1100). 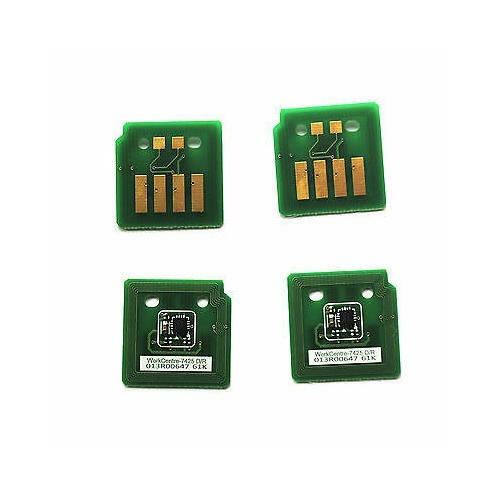 Our vendors use high grade quality materials in manufacturing these Chip Smart Card keeping in mind the varied requirement of the clients. 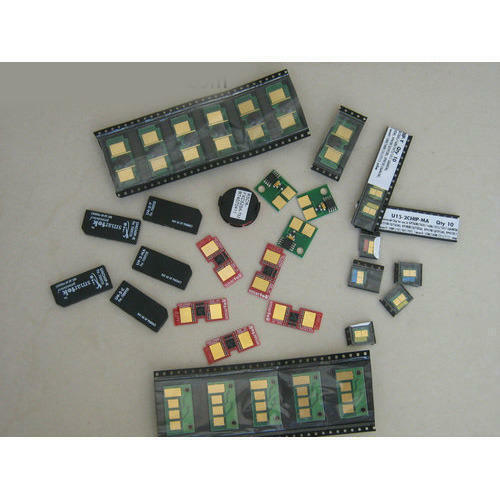 We are engaged in offering Konica Minolta Cartridge Chip to our clients. 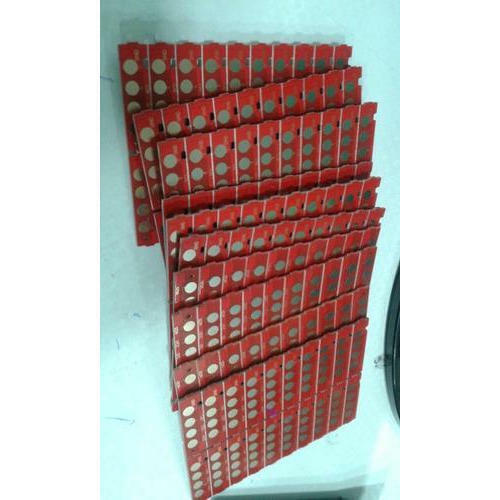 These are prepared from qualitative range of raw materials, which is quality checked by our team of experienced professionals. 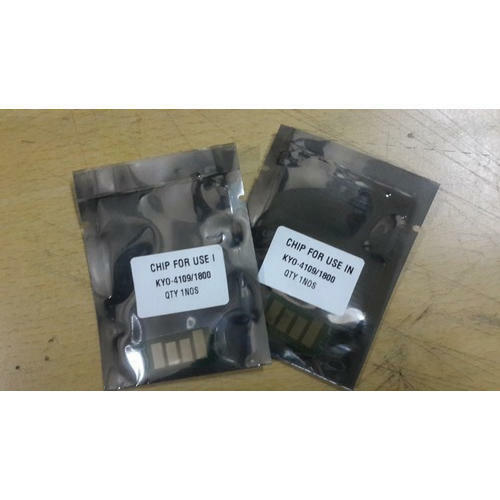 We offer these Toner Chip for Konica Minolta at most competitive prices. Having a definite quality management system, we are readily engrossed in bringing forth a comprehensive gamut of Toner Cartridge Chip. Features: Elevated durability Fine finish Reliable Good quality. 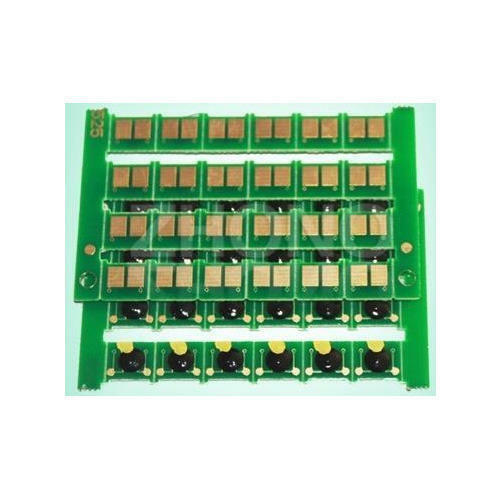 Printer chip for HP 2025/1215 compatible with: HP Color LaserJet 2020/2025/CM2320/1215/1515/1518/1312/1210 printers. 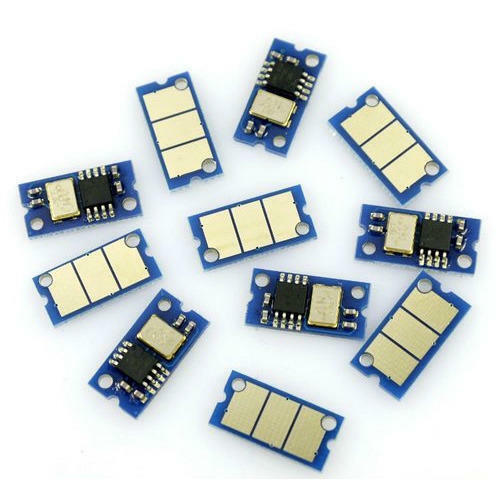 HP CE255A toner chip can be used for HP LaserJet P3015/P3015d/P3015dn/P3015x HP LaserJet M551dn, M551n, M551xh, M575c, M575dn, M575f LaserJet Pro M570, M570dn, M570dw. 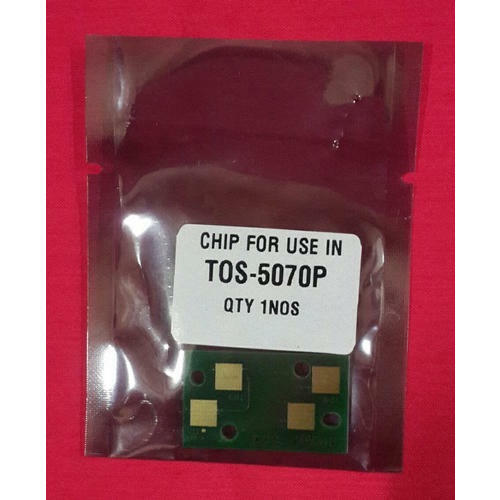 Toshiba T5070 Toner Chip Toshiba e studio 257 / 307 / 357 / 457 / 507 Toner cartridge Chip. 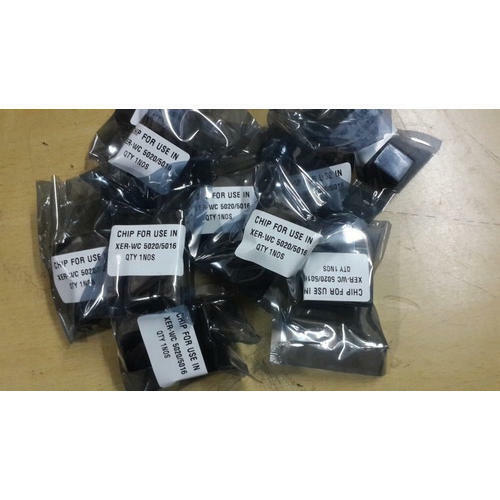 Looking for “Laser & Copier Toner Chip”?